Choosing musical entertainment for your wedding is a major consideration. Finding music to suit all of your guests is a big consideration. Finding the right wedding band is the solution. Wedding bands Ireland? Wedding songs? Where do you start? There are a lot of wedding bands out there. You want an experienced professional lively band with a set list to suit all ages. Does the band have wedding experience? Your wedding day is extra special, consider a band that are well used to entertaining wedding parties and groups. The group dynamic is important. An experienced band will be able to read a crowd. Go to a gig – Listening and viewing a band is an important part of the decision making process. Seeing, is believing, hearing is believing also. Professionalism and experience count for a lot. Make sure you look for a band with a level of professionalism you are comfortable with. Do you like them? Likability is a big factor for consideration. Check out the bands website, speak to them at gigs, get in touch with the band via bookings or call them for a chat. Make sure the band suit your taste and your wedding guests taste. Consider all of your guests and what they might like. A good mix of wedding songs from First dance to 60s,70s,80s,90s,00s, current chart toppers, jives, waltzes, rock etc. will entertain all. Flexibility – find a band that are flexible with start times and set up. Delays happen from time to time, ask how flexible your wedding band will be. Other services offered. You may need a DJ or day after music. Choosing a band who can offer you this is a bonus. Do you want us to play at your wedding? With a performance and a setlist to suit young and old Hot Fuss are sure to keep the dancefloor alive. 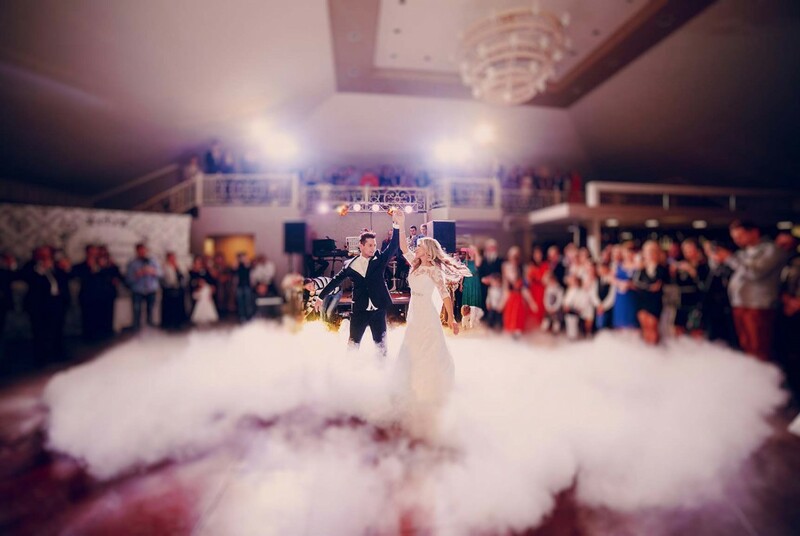 We make the most important day of your life memorable with special musical touch. Planning your wedding or special event?